I`th number in series is sum of (i-1)th & (i-2)th number in series where first two number in series are 0 & 1 ,these are base case for Fibonacci series. If Fibonacci(n) represent n`th number in Fibonacci series . Using Iteration you can easily find nth Fibonacci number . 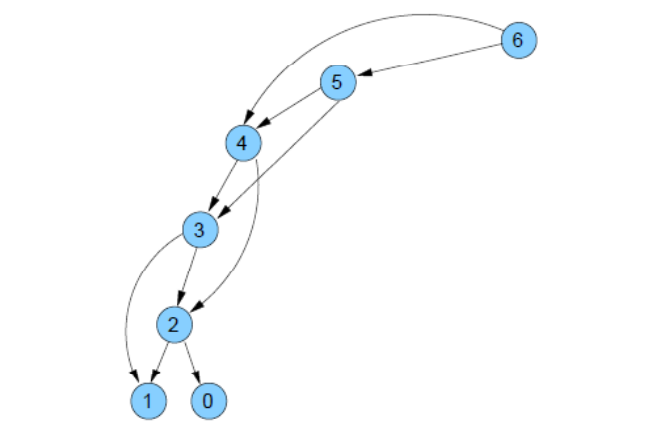 Recursive Method for Finding n`th fibonacci Number . 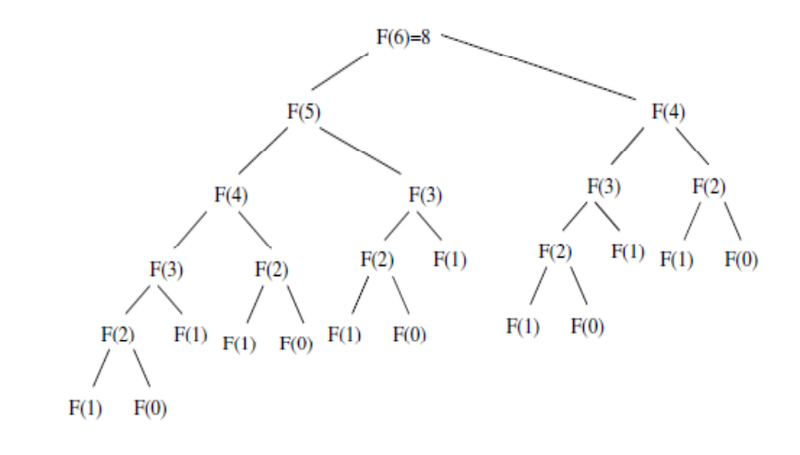 Dynamic Programming Approach reduce calculation Very efficiently . In this approach we store result of each calculation for further use in future & We fallow bottom-top approach instead of top-bottom approach (previous approach). In bottom-top approach we first calulate 1st then 2nd ....... then n`th element .